Here is another good news for the jobinassam readers. 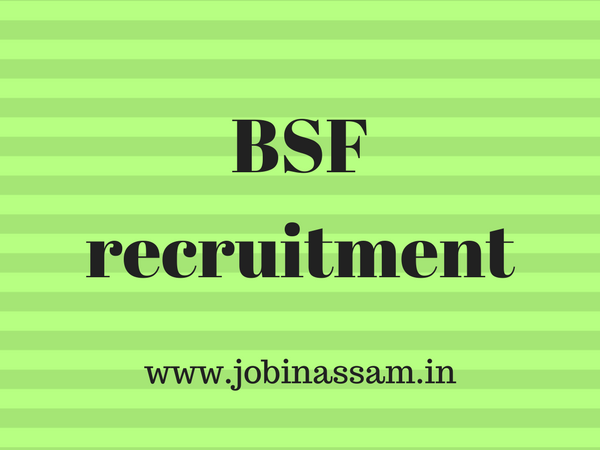 Jobinassam brings BSF recruitment 2017 for you. 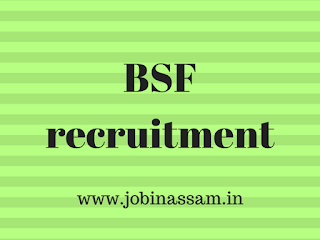 BSF invites male candidates of Assam for the post of constable. Names of the posts are given below. Age limit: 18 to 23 years as on August 217. 1. two years work experience in respective trades. 2. one-year certificate course from ITI of a vocational institute. 3. two-year diploma from ITI of respective trades. Prepare yourself for the written test with the following book.